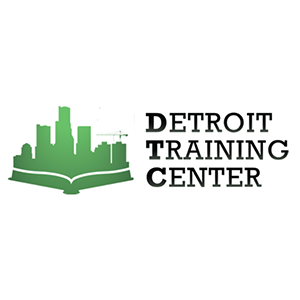 DTC tailors its courses to meet the construction and workforce needs of the City of Detroit. Our goal is to decrease unemployment and retrain residents in Detroit, enabling our students to impact the future revitalization of the city socially and economically. Currently, we have partnered with M.A.D.E. Institute to help train students in Flint in heavy equipment, blight removal, and exposing pipes--focusing on the needs directly related to the water crisis. Our students benefit the surrounding community. sponsor student through heavy equipment or CDL training.